2BR/2BA S/E/N,LAKE,WATER & CITY VIEWS FROM EVERY WINDOW. IN-UNIT WASHER/DRYER. RIGHT IN THE CENTER OF EVERYTHING. FULL AMENITY BUILDING. PRICE BELOW MARKET VALUE. AGENT RELATED TO OWNER. 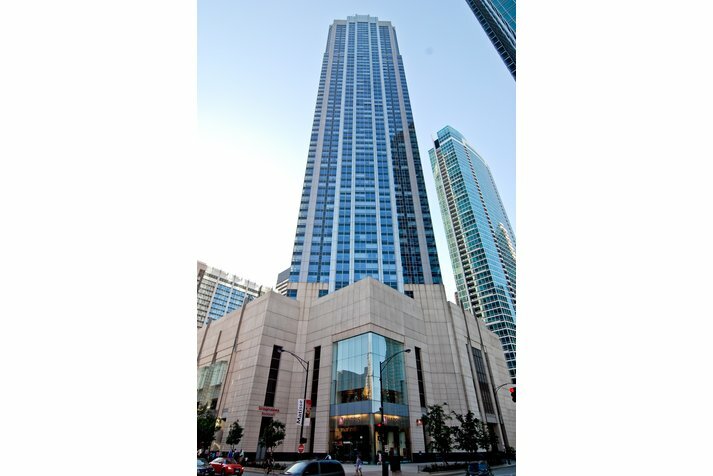 512 N Mcclurg Court #1504 Chicago, Illinois 60611 is a condo property, which sold for $500,000. 512 N Mcclurg Court #1504 has 2 bedroom(s) and 2 bath(s). 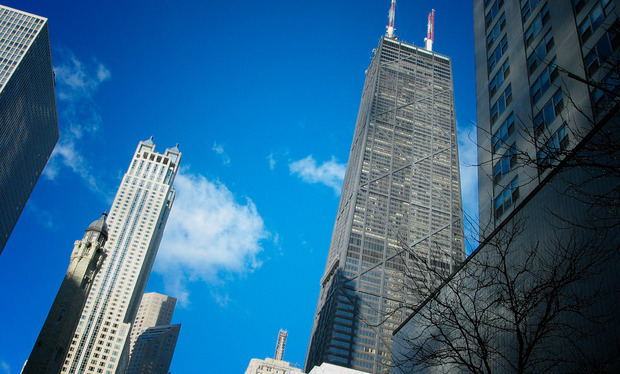 Want to learn more about 512 N Mcclurg Court #1504 Chicago, Illinois 60611? Contact an @properties agent to request more info.